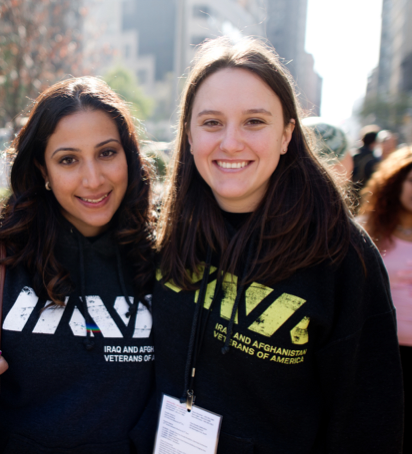 For the last 14 years, IAVA has fought and won monumental victories on behalf of veterans. This year, we launched one of our most important campaigns ever: to recognize and improve services for women veterans. October 12, 2018: IAVA Takes Action to Change VA Motto with Formal Petition. As “Women Serve” Monument is Dedicated in NY, IAVA Again Calls on President and VA Secretary Wilkie to Change Outdated VA Motto. Read the petition HERE and cover letter HERE. Read the press release HERE. 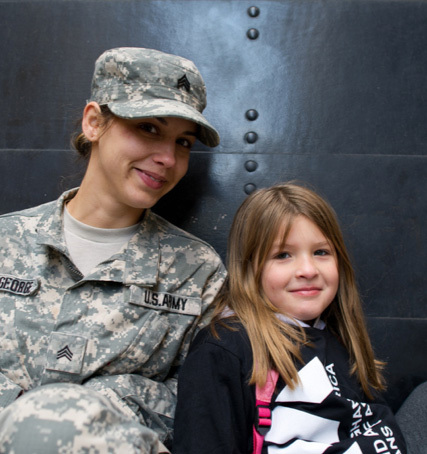 Over 345,000 women have deployed since 9/11. While the number of male veterans is expected to decline in the next decades, the population of women veterans will increase. Women continue to take on new roles and responsibilities throughout the services. Yet, their service and sacrifice is often overlooked. 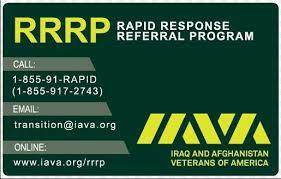 IAVA’s extensive best-in-class research has shown the scope of the challenge. 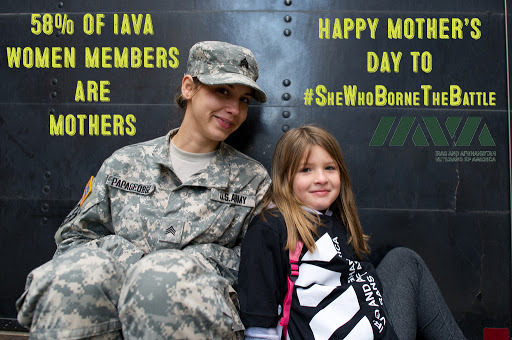 IAVA launched the She Who Borne the Battle campaign to right this wrong and transform the landscape for women veterans in our country forever. Learn more about the campaign (PDF). We need to take the American people to a place where women vets are envisioned just as readily as men. Congress must act to not only bring equality to VA healthcare for women, but also resource-sensible services like childcare. “Access to Quality Care for Our Veterans” should be gender blind, which in the case of supporting single parents, can impact men just as much as women. We will change the VA motto to represent ALL veterans. 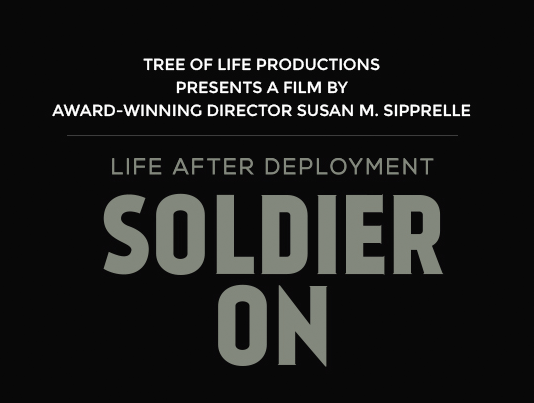 IAVA Members and Staff will bring She Who Borne the Battle to Capitol Hill October 1 – 5, 2018. Learn more about Storm the Hill. IAVA joined Senators Tester and Boozman to introduce the Deborah Sampson Act, bi-partisan, comprehensive legislation to improve recognition and services for women veterans. IAVA members are working tirelessly to make sure the bill is quickly passed and signed by the President. Track the bill’s progress HERE. Urge Congress to cosponsor and work to pass the Deborah Sampson Act (S. 681), bipartisan legislation to fully recognize the service of women veterans and improve the services our government provides them. Tell Members of Congress to pass the Deborah Sampson Act now! Learn more about the Deborah Sampson Act here. IAVA is proud to partner with 18 leading VSOs and MSOs on the Deborah Sampson Act. Learn more here. IAVA’s Executive Director Allison Jaslow testified on the Senate version of the Deborah Sampson Act in front of the Senate Veterans Affairs Committee, moving the bill forward and picking up momentum. If you are experiencing a crisis you should immediately call the Veterans Crisis Line at 1-800-273-8255 and press 1 or text 838255.